theHunter: Call of the Wild is now available for Xbox One and PlayStation 4. It is priced at 39.99 Euro and contains the main game plus the Tents & Ground Blinds DLC and the ATV DLC. 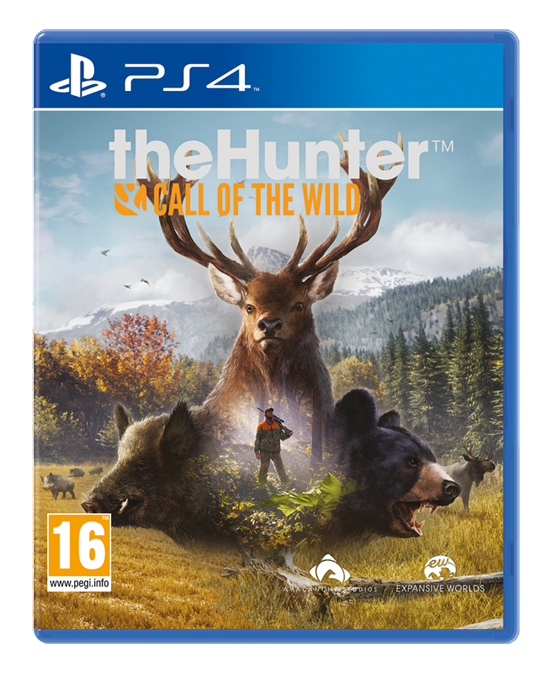 Originally developed for PC and released via digital and retail outlets earlier this year, theHunter: Call of the Wild is the ultimate hunting experience, featuring open-world gameplay across two massive reserves set in Germany and the Pacific Northwest. 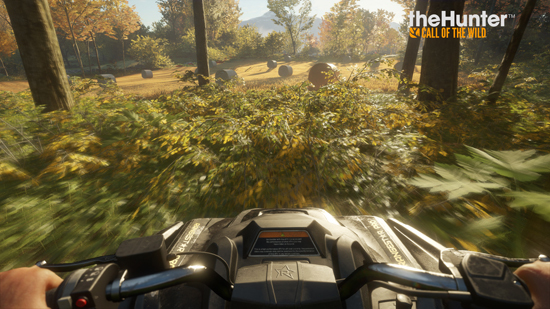 The game is rendered by Apex – Avalanche Studios Open World Engine, enabling a level of visual fidelity never before seen in a hunting game. theHunter: Call of the Wild is a stand-alone, one-time purchase which will be supported by optional DLC content following the release. 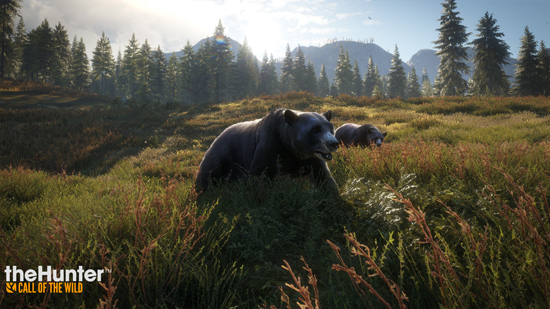 · theHunter: Call of the Wild offers the most immersive hunting experience ever created. 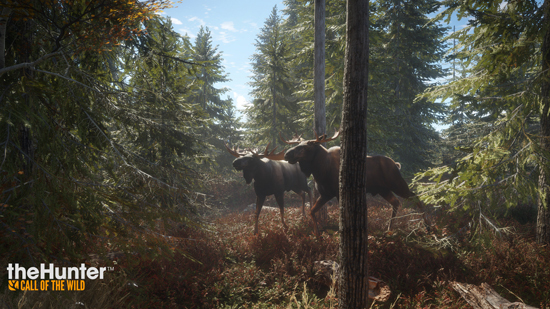 Step into a beautiful open world teeming with life, from majestic deer and awe-inspiring bison down to the countless birds, critters and insects of the wilderness. · Experience complex animal behavior, dynamic weather events, full day and night cycles, simulated ballistics, highly realistic acoustics, scents carried by a sophisticated wind system, and much more. All systems work together to increase immersion and bring out the hunter in you. · Explore 50 square miles of varied terrain, ranging from wetlands and dense forests to lush valleys and open farm fields. The vast world of theHunter: Call of the Wild is split up into separate and distinct hunting reserves, each one filled with surprises and memorable moments. · Take on missions and challenges from the locals, or go off the beaten path. Discover lookouts, hunting towers and outposts. Tired of walking between your hunts? Drive an ATV! This capable vehicle will carry you across rough terrain at breakneck speeds. Exploring the open world has never been more fun. 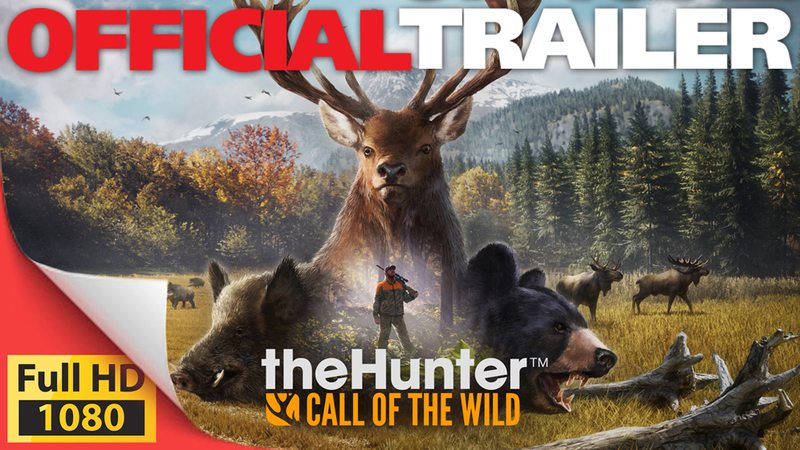 · theHunter: Call of the Wild is the evolution of theHunter, Expansive Worlds’ stand-out hunting game, with close to 7 million registered players and 7 years of live operations. · Avalanche Studios and Expansive Worlds bring hunting to a new generation of players. theHunter: Call of the Wild is built using Apex – Avalanche Open World Engine – award-winning technology crafted during a decade of developing explosive action games. · Acquire and equip a range of rifles, handguns and bows and customize them with scopes and different ammunition types. Find and master your favorites. Practice and steady your aim at the shooting range. Develop your character by unlocking various skills and equipment. Learn how to use callers and scents, but above all else, study your prey: pay close attention to animal behavior, traits and patterns of movement. · New to hunting? Not a problem. Intelligent systems will aid and assist to make sure you get the most out of your hunt, whether you’re a hopeful novice or grizzled veteran. 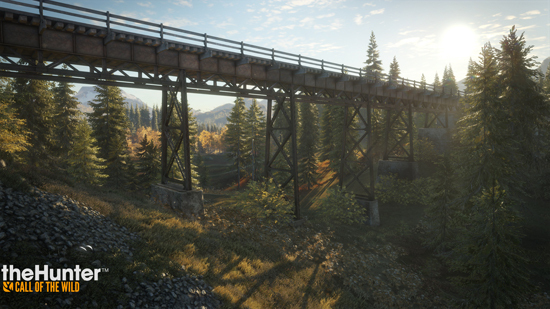 · In addition to its rich single player experience, theHunter: Call of the Wild offers unique multiplayer options. Join up to 8 friends (or complete strangers!) in cooperative and competitive modes. Enjoy a wide range of in-game challenges and events. Hunting is more rewarding and exciting with friends, so share your experiences and earn those bragging rights. 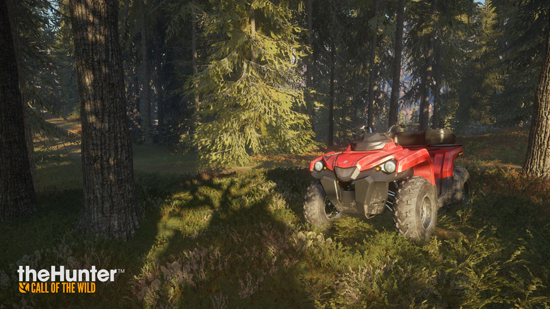 · Head out with your friends using ATVs. Moving between hunting spots on four wheels is fast, easy and most importantly – a lot of fun. Besides, after a long day of hunting, no one is going to turn down your invitation for an impromptu off-road race!